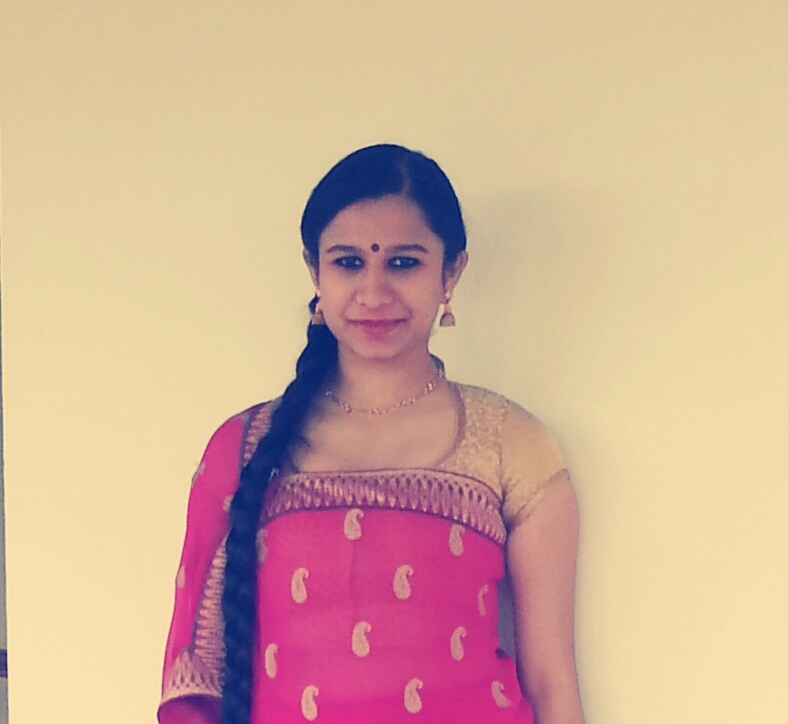 Mandeda Pratiksha Muthappa, a young graduate of Mount Carmel College has a wide range of interests, including dancing, yoga, aerobics, athletics, horse-riding, painting, and choir singing. With her flowing tresses, she adds modelling to the list, appearing in advertisements for hair tonic. 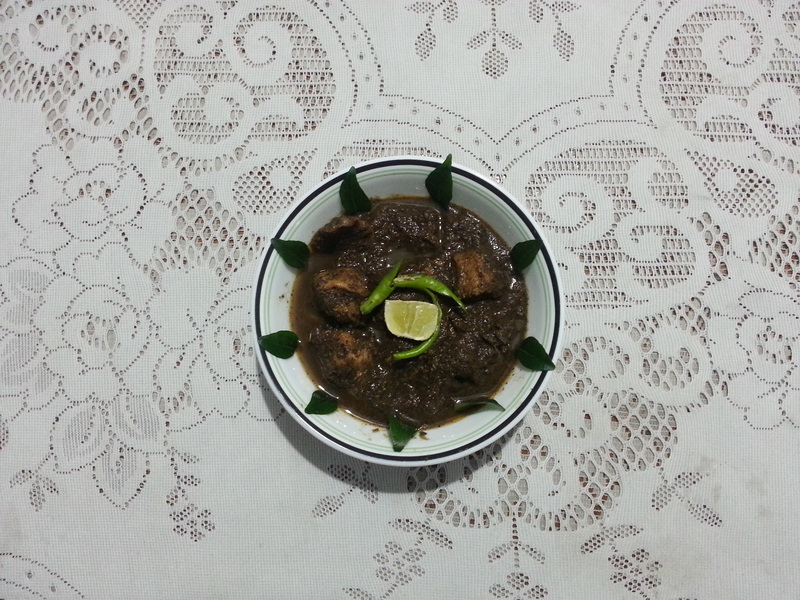 “Pandi Curry” or pork curry is a traditional dish in Coorg cuisine. This dish is specially cooked with freshly ground masala and uses a distinct sour ingredient called “kachumpuli”, an extract of a fruit grown locally. This gives a unique taste and colour to this dish. Pandi curry is popularly accompanied with “akki otti” (rice roti), “kadumputtu” (rice balls) and can also be eaten with other rice preparations. Wash the pork and keep aside. Grind all the wet masala ingredients with 1/2 cup of water to form a fine paste and keep aside. Roast the dry masala ingredients till brown and grind it to fine powder. Put in the wet masala in a vessel and cook for a while, till a nice aroma comes. Add pork pieces along with the ground dry masala powder, mix well and allow to cook for 5 minutes. Add salt according to taste. Add 2-3 cups of water and cook till the meat is well done. Finally, 3 teaspoons of kachumpulli (or tamarind paste), cover and cook for 5-10 minutes. Sprinkle with finely chopped coriander and curry leaves. Serve with lime. Nice Recipe tips. It is nice food item. Method is good. But what about turmeric powder and chilli powder??!! Usually we marinate with salt, chilli powder and turmeric powder….!! !